70% Ecuadorian Cacao - pure and simple, the essential chocolate experience, infused with the depth true dark chocolate lovers dream of. Rich in anti-oxidants, raw cacao is a delicious way to get a generous dose of protection from free radicals. Damage from free-radicals is one of the primary causes of premature aging. You also receive a Free Skin Spray! Bliss-inducing phenylethylamine (PEA) – the compound which scientists believe is released when you're in love. It may also increase our focus and heighten our ability to stay alert. Theobromine – which stimulates the cardiovascular system and is a vasodilator, helping deliver nutrients. 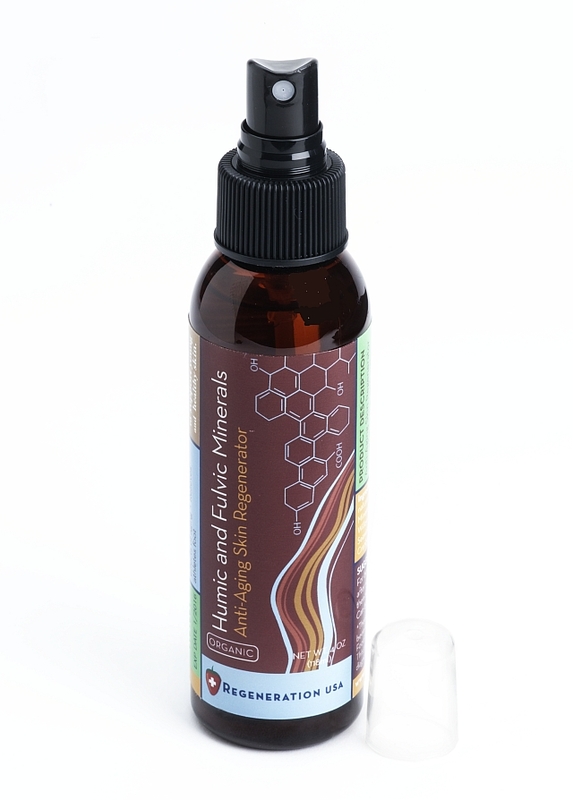 Anandamide – a cannabinoid neurotransmitter and another 'bliss chemical', offering superior defense against stress. Tryptophan –the precursor to serotonin, which can ease anxiety and assist in improving mood. MAO inhibitors – which allows more serotonin to flow in your body. Serotonin has many health benefits, and is well known for preventing depression and influencing a positive outlook. Flavonoids - plant nutrients which may lower your risk for a number of health conditions, including Cancer and Heart Disease. Arginine - which plays an important role in cell division and the release of hormones. Raw organic coconut offers benefits to the digestive system and improved absorption of fat soluble vitamins. It's a source of energy in the form of Medium Chain Triglycerides (MCT), and contains the anti-viral properties of Lauric Acid, along with other diverse health-promoting benefits. With all these brain-supportive attributes, nutrients and potent anti-oxidants, you can now satisfy your taste buds guilt free! In addition, using organically produced ingredients ensures that no harm is done to the environment. Organic agriculture protects everyone's health – from the workers who grow the ingredients to our customers who enjoy our chocolates while wishing to promote sustainability. 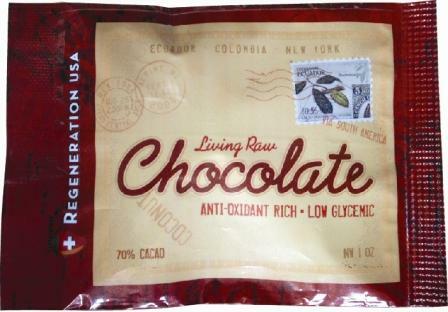 RegenaLife's Living Raw Cacao Chocolate is envisioned and ethically hand-crafted with the utmost care to maximize health benefits and flavor, delivering the refined chocolate lover a rich and satisfying taste. Our chocolate is raw, organic, vegan, kosher, fair-traded, and heaven-sent. It's free of gmo's, refined sugar, soy, gluten, lactose, & peanuts. One tempting bite of our rich, smooth chocolate studded with organic raw coconut shavings and you'll know that simple is often best of all. Your joy will spread as you celebrate life with every bite of this 100% raw and rejuvenating chocolate experience. Cacao Raw Organic Ingredients: Cacao, Coconut Sugar, Coconut Oil, Cacao Butter, Coconut Meat. 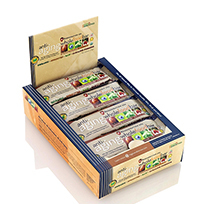 Free of heavy metals, sodium benzoate, potassium chloride, or other artificial preservatives. No acid or chemicals used during processing.